According to the Penguins back up goaltender and playoff hero Tomas Vokoun will miss an indefinite amount of time recovering from surgery to dissolve a blood clot in his pelvis. According to the team Vokoun noticed swelling in his leg during practice this afternoon and went to a doctor for a check up. The check up revealed a blood clot near his pelvis. He had surgery during this afternoon's pre-season game against the Blue Jackets and while he's recovering there is no definitive time table for his return. Mr. Shero was also quoted as saying that this will give back up Jeff Zatkoff a chance to earn the number two spot behind beleaguered starter Marc-Andre Fleury. Zatkoff went 26-20-0 last season in 49 games with the Baby Pens. He posted a 1.90 GAA and a .920 save percentage. This is not the first time Vokoun has missed time with a blood clot. Back in 2005-06, while with Nashville, he missed the last four games of the regular season and the entire post season after under going a procedure to remove a clot from his pelvis. Perhaps the only, minor bright side of Vokoun's injury is cap compliance. Where the Penguins were before just over $1 million over the salary cap of $64 million placing Vokoun on Injured Reserve, as they're likely to do, will temporarily wipe his $2 million salary off of their books. 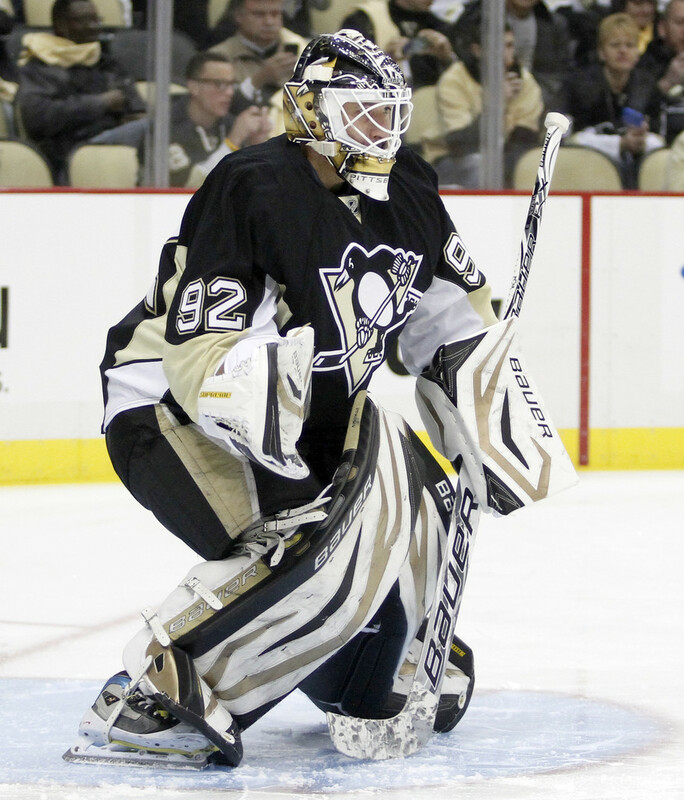 We at the Pens Initiative wish Tomas Vokoun a quick and healthy recovery. We ask you to stay tuned to the Pens Initiative for more on this story as it develops.